Our Crew is ready to serve you today! 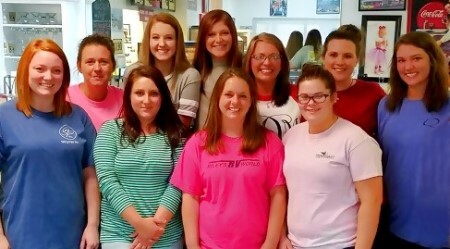 Here at Penny Hill Shoppe, our staff is eager every day to serve you. Whether dining in or take out, Hope and the girls will make your visit with us a moment to remember.